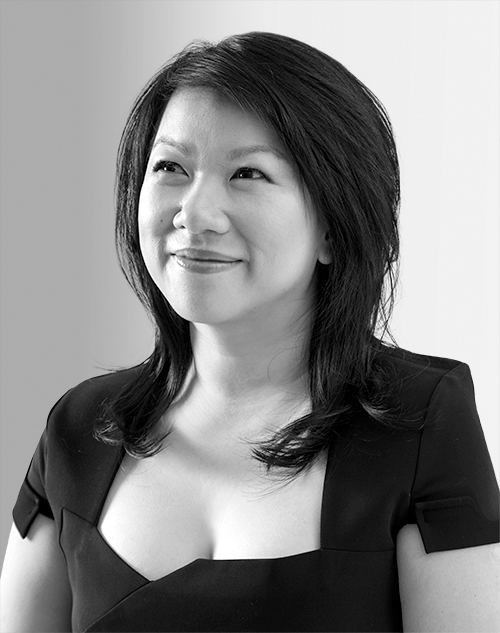 Shan-Lyn Ma is the cofounder and CEO of Zola. Zola launched in 2013 and became the fastest-growing wedding company in the country. Today, Zola carries over 600 brands—from registry staples to up-and-coming designers. More than half a million couples have used the platform. In 2017, Ma and her team released Zola Weddings, a free suite of wedding-planning tools, including websites, a customizable checklist, guest-list manager, and registry. Ma holds a bachelor of commerce degree from the University of New South Wales and an MBA from Stanford University.